These are exact replicas of your product. 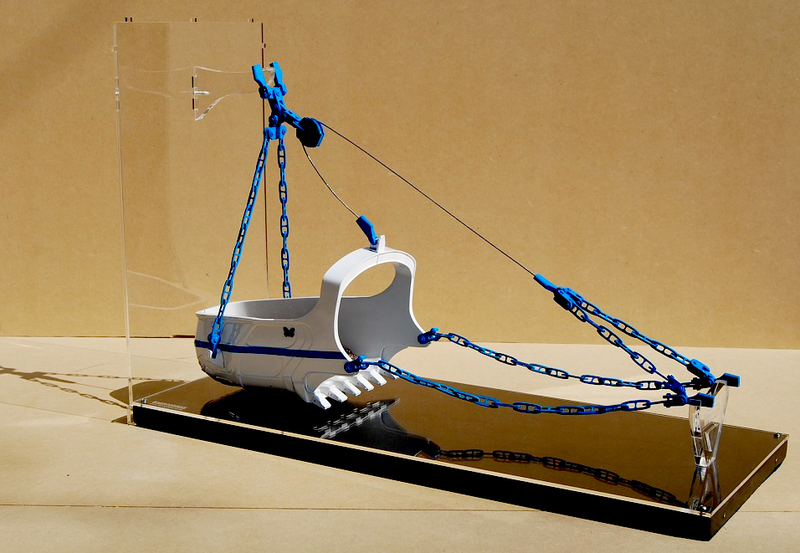 It can range from a large scale model to very small scale models. The large scale models are used as marketing tools at shows and conventions, creating a strong visual impact. 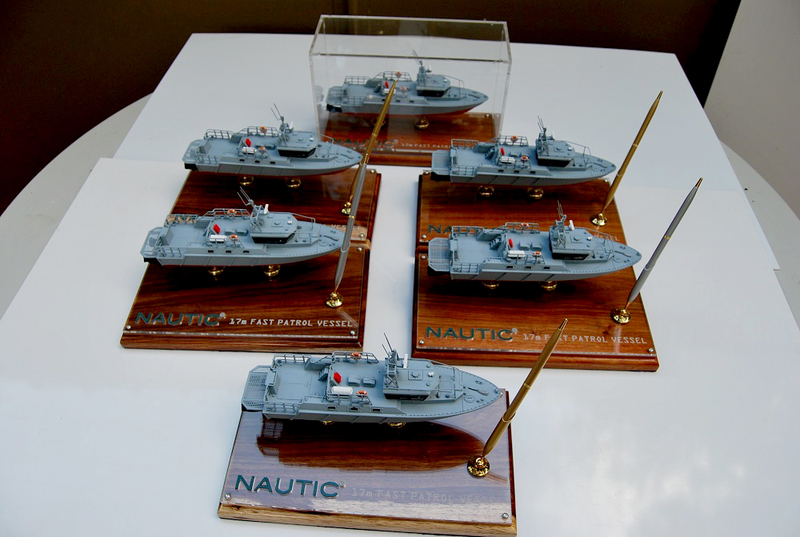 The smaller scale models are used to enhance your company’s image or demonstrate your product in various settings. Corporate or promotional gifts are important tools for advertising a company and getting its corporate message across to the intended audience. 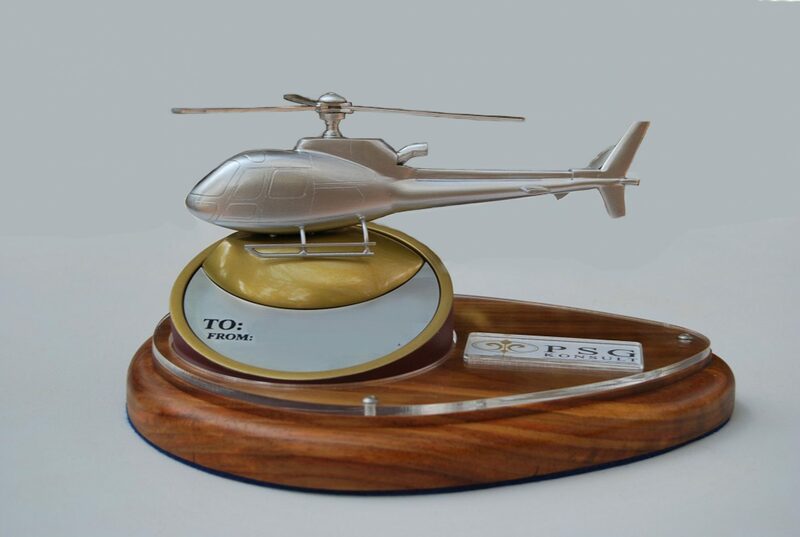 The type of corporate gifts that we can create varies from our high quality, small-scale desktop-handouts, to something as small as 3D badges, manufactured in high volumes. We have recently started to produce resin kits of various South African Military vehicles and planes, continuously being updated for a wider range of kits. 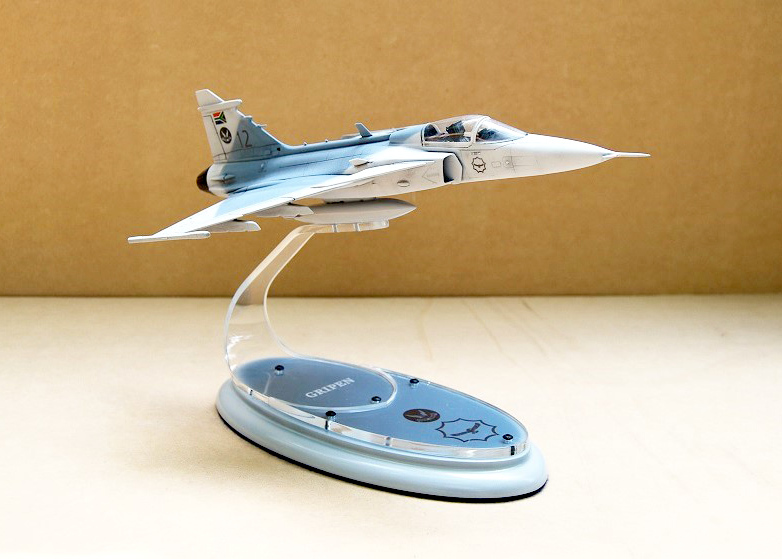 With this we also offer the service to custom-build and finish any scale model currently on the market for display purposes. 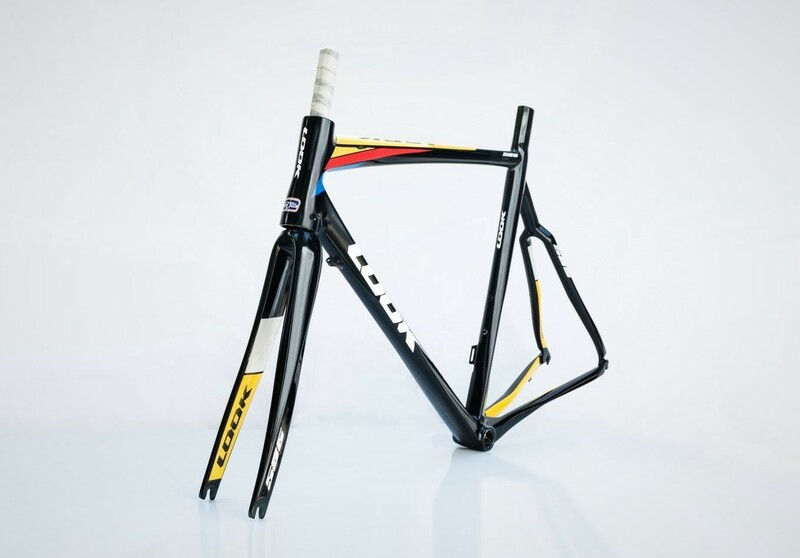 There are so many enthusiasts out there that do not have the time to build their own models, but who would still love to display what he/she is passionate about. 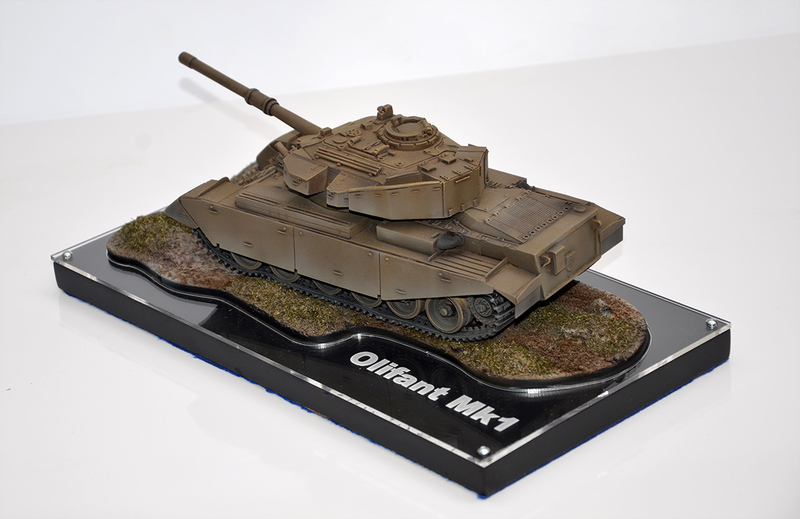 With our vast experience in model building we can assemble any model kit, already available professionally, thus enabling our clients to have a beautifully presented collector’s piece. We have a built in spray room where we do high end finishes for a wide array of clients. We are able to spray specialist military equipment, electronically grown products- finished to the highest end-user standards, custom and creative designs and specific color schemes. These are one of our most rewarding aspects of our industry, as trophies can be creative and need not be the-run-of-the-mill types sold at gift shops. We brainstorm with our clients and come up with unique trophies that fit your company’s image. These are handed out as rewards to employees or trophies for special achievements.